for $135,000 with 3 bedrooms and 1 full bath. This 1 square foot home was built in 1929 on a lot size of 95 X 125. This is great opportunity for an investor or first time homeowner own part of history in this 3 bedroom 1 bath 1929 Colonial w rocking chair porch. Needs some TLC and updating. Kitchen recently updated to make it more open and functional with new ceiling, floor and more cabinets. The home has a garage for storage that could be made a vehicle garage. Larger corner lot. 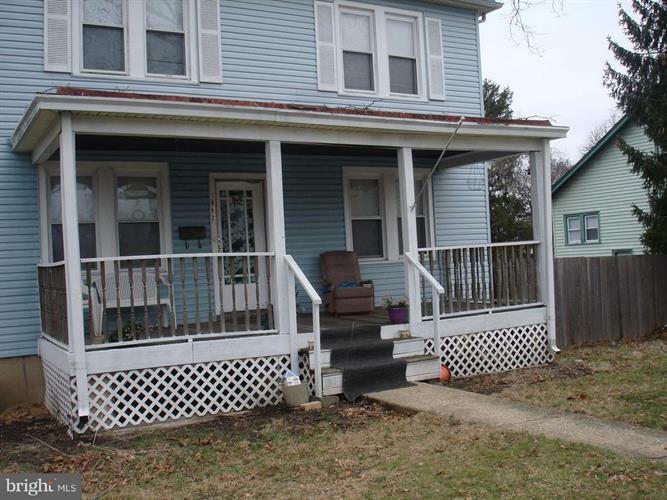 Potential to rent in college area near both Rider University and College of NJ. Sold AS IS - priced under the market. Tenant occupied who will vacate upon sale.